While many users need the functionality of a database system like MySQL, interacting with the system solely from the MySQL command-line client requires familiarity with the SQL language, so it may not be the preferred interface for some. 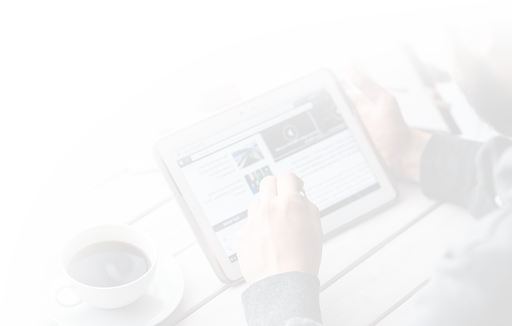 phpMyAdmin was created so that users can interact with MySQL through an intuitive web interface, running alongside a PHP development environment. In this guide, we’ll discuss how to install phpMyAdmin on top of an Nginx server, and how to configure the server for increased security. Note: There are important security considerations when using software like phpMyAdmin, since it runs on the database server, it deals with database credentials, and it enables a user to easily execute arbitrary SQL queries into your database. Because phpMyAdmin is a widely-deployed PHP application, it is frequently targeted for attack. We will go over some security measures you can take in this tutorial so that you can make informed decisions. Because phpMyAdmin handles authentication using MySQL credentials, it is strongly advisable to install an SSL/TLS certificate to enable encrypted traffic between server and client. If you do not have an existing domain configured with a valid certificate, you can follow this guide on securing Nginx with Let’s Encrypt on Ubuntu 18.04. Warning: If you don’t have an SSL/TLS certificate installed on the server and you still want to proceed, please consider enforcing access via SSH Tunnels as explained in Step 5 of this guide. Once you have met these prerequisites, you can go ahead with the rest of the guide. The first thing we need to do is install phpMyAdmin on the LEMP server. We’re going to use the default Ubuntu repositories to achieve this goal. 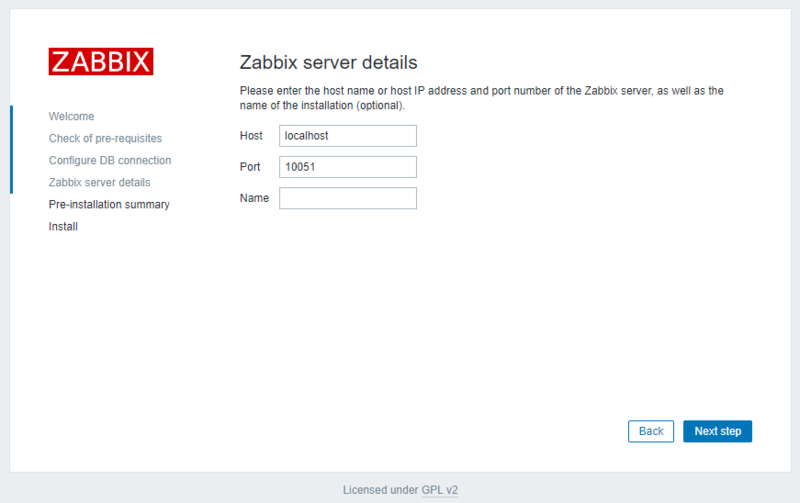 During the installation process, you will be prompted to choose the web server (either Apache or Lighthttp) to configure. Because we are using Nginx as web server, we shouldn't make a choice here. Press tab and then OK to advance to the next step. Next, you’ll be prompted whether to use dbconfig-common for configuring the application database. Select Yes. This will set up the internal database and administrative user for phpMyAdmin. You will be asked to define a new password for the phpmyadmin MySQL user. You can also leave it blank and let phpMyAdmin randomly create a password. 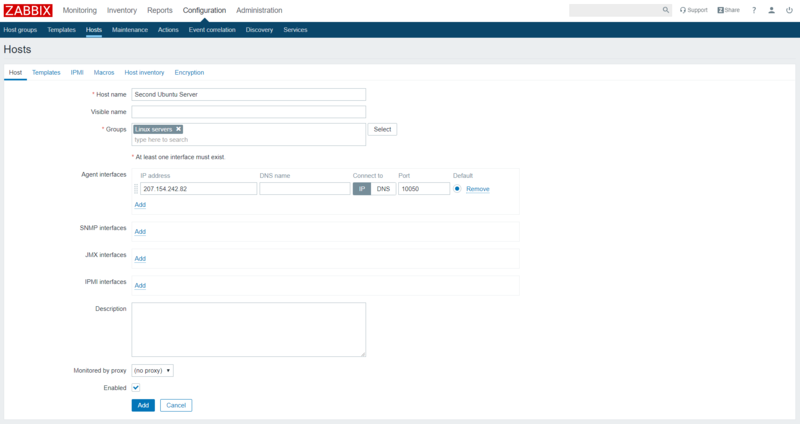 As mentioned before, phpMyAdmin handles authentication using MySQL credentials, which means you should use the same username and password you would normally use to connect to the database via console or via an API. 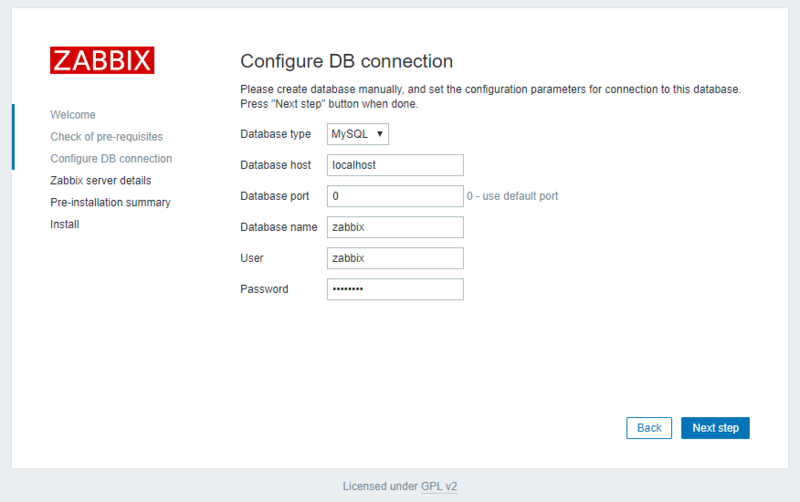 If you need help creating MySQL users, check this guide on How To Manage an SQL Database. Note: Logging into phpMyAdmin as the root MySQL user is discouraged because it represents a significant security risk. We'll see how to disable root login in a subsequent step of this guide. Your phpMyAdmin installation should be completely functional at this point. 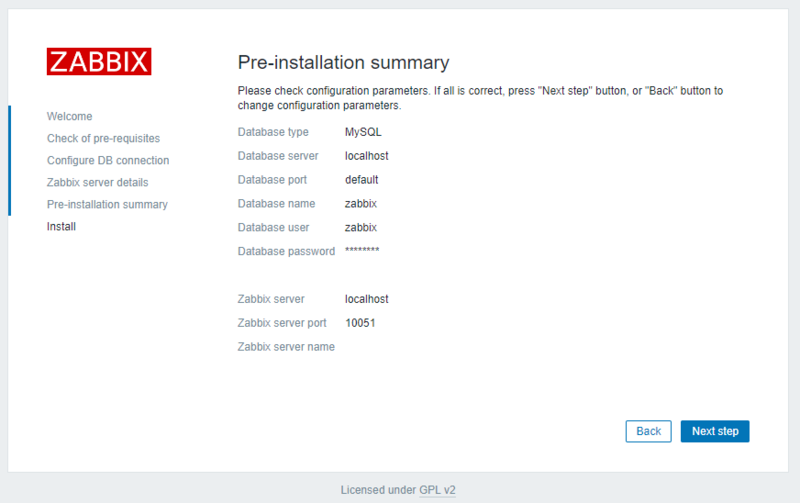 However, by installing a web interface, we've exposed our MySQL database server to the outside world. Because of phpMyAdmin's popularity, and the large amounts of data it may provide access to, installations like these are common targets for attacks. In the following sections of this guide, we'll see a few different ways in which we can make our phpMyAdmin installation more secure. One of the most basic ways to protect your phpMyAdmin installation is by making it harder to find. Bots will scan for common paths, like phpmyadmin, pma, admin, mysql and such. Changing the interface's URL from /phpmyadmin to something non-standard will make it much harder for automated scripts to find your phpMyAdmin installation and attempt brute-force attacks. With our phpMyAdmin installation, we've created a symbolic link pointing to /usr/share/phpmyadmin, where the actual application files are located. To change phpMyAdmin's interface URL, we will rename this symbolic link. The output shows that we have a symbolic link called phpmyadmin in this directory. We can change this link name to whatever we'd like. This will in turn change phpMyAdmin's access URL, which can help obscure the endpoint from bots hardcoded to search common endpoint names. By obfuscating phpMyAdmin's real location on the server, you're securing its interface against automated scans and manual brute-force attempts. On MySQL as well as within regular Linux systems, the root account is a special administrative account with unrestricted access to the system. In addition to being a privileged account, it's a known login name, which makes it an obvious target for brute-force attacks. 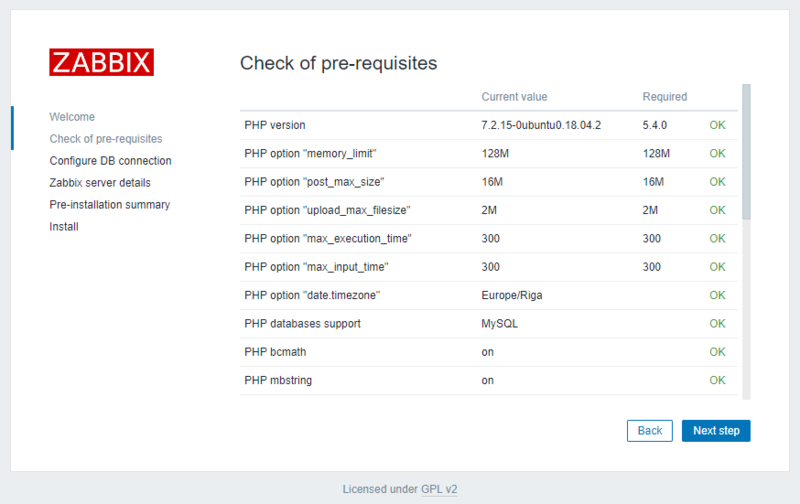 To minimize risks, we'll configure phpMyAdmin to deny any login attempts coming from the user root. This way, even if you provide valid credentials for the user root, you'll still get an "access denied" error and won't be allowed to log in. Because we chose to use dbconfig-common to configure and store phpMyAdmin settings, the default configuration is currently stored in the database. We'll need to create a new config.inc.php file to define our custom settings. 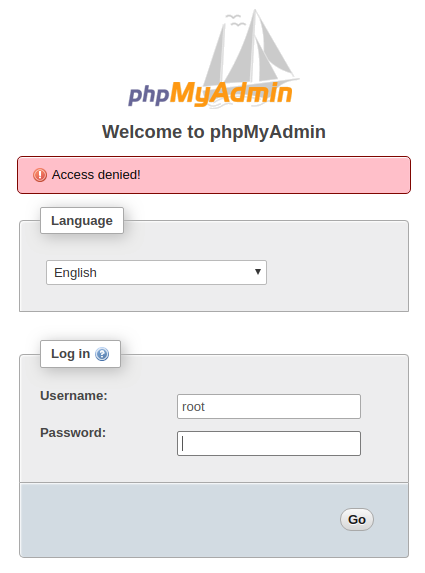 Root login is now prohibited on your phpMyAdmin installation. This security measure will block brute-force scripts from trying to guess the root database password on your server. Moreover, it will enforce the usage of less-privileged MySQL accounts for accessing phpMyAdmin's web interface, which by itself is an important security practice. Hiding your phpMyAdmin installation on an unusual location might sidestep some automated bots scanning the network, but it's useless against targeted attacks. To better protect a web application with restricted access, it's generally more effective to stop attackers before they can even reach the application. This way, they'll be unable to use generic exploits and brute-force attacks to guess access credentials. 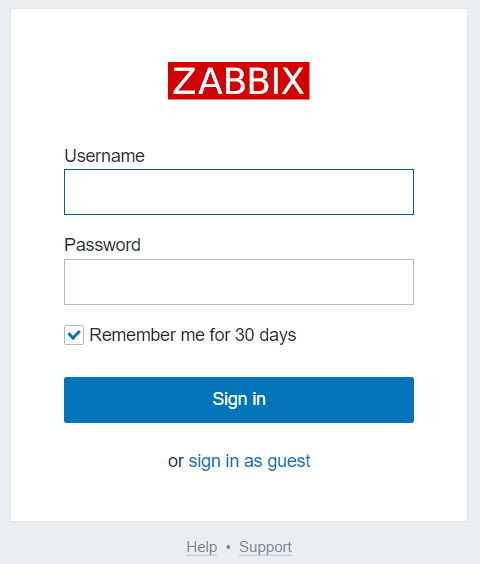 In the specific case of phpMyAdmin, it's even more important to keep the login interface locked away. By keeping it open to the world, you're offering a brute-force platform for attackers to guess your database credentials. Adding an extra layer of authentication to your phpMyAdmin installation enables you to increase security. 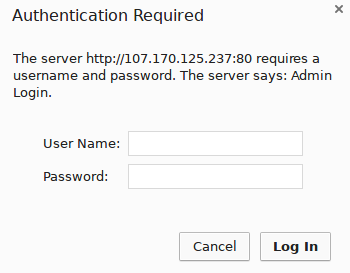 Users will be required to pass through an HTTP authentication prompt before ever seeing the phpMyAdmin login screen. Most web servers, including Nginx, provide this capability natively. To set this up, we first need to create a password file to store the authentication credentials. Nginx requires that passwords be encrypted using the crypt() function. The OpenSSL suite, which should already be installed on your server, includes this functionality. Copy this value, as you will need to paste it into the authentication file we'll be creating. In this file, you’ll specify the username you would like to use, followed by a colon (:), followed by the encrypted version of the password you received from the openssl passwd utility. 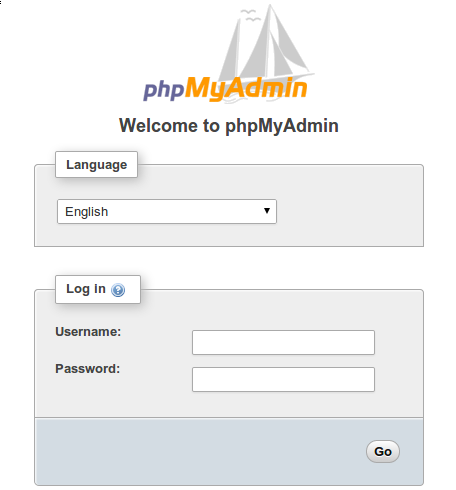 Once you enter your credentials, you'll be taken to the standard phpMyAdmin login page. Note: If refreshing the page does not work, you may have to clear your cache or use a different browser session if you've already been using phpMyAdmin. In addition to providing an extra layer of security, this gateway will help keep your MySQL logs clean of spammy authentication attempts. For increased security, it is possible to lock down your phpMyAdmin installation to authorized hosts only. You can whitelist authorized hosts in your Nginx configuration file, so that any request coming from an IP address that is not on the list will be denied. Even though this feature alone can be enough in some use cases, it's not always the best long-term solution, mainly due to the fact that most people don't access the Internet from static IP addresses. As soon as you get a new IP address from your Internet provider, you'll be unable to get to the phpMyAdmin interface until you update the Nginx configuration file with your new IP address. For a more robust long-term solution, you can use IP-based access control to create a setup in which users will only have access to your phpMyAdmin interface if they're accessing from either an authorized IP address or localhost via SSH tunneling. We'll see how to set this up in the sections below. Combining IP-based access control with SSH tunneling greatly increases security because it fully blocks access coming from the public internet (except for authorized IPs), in addition to providing a secure channel between user and server through the use of encrypted tunnels. You can allow as many hosts as you want, you only need to include one allow line for each authorized host/IP inside the respective location block for the site you're protecting. The directives will be evaluated in the same order as they are listed, until a match is found or the request is finally denied due to the deny all directive. That is your current public IP address. We'll configure phpMyAdmin's location block to only allow requests coming from that IP, in addition to localhost. We'll need to edit once again the configuration block for phpMyAdmin inside /etc/nginx/sites-available/example.com. Because we already have an access rule within our current configuration, we need to combine it with IP-based access control using the directive satisfy all. This way, we can keep the current HTTP authentication prompt for increased security. Remember to replace nothingtosee with the actual path where phpMyAdmin can be found, and the highlighted IP address with your current public IP address. In the next section, we'll see how to use SSH tunneling to access the web server through local requests. This way, you'll still be able to access phpMyAdmin's interface even when your IP address changes. SSH tunneling works as a way of redirecting network traffic through encrypted channels. By running an ssh command similar to what you would use to log into a server, you can create a secure "tunnel" between your local machine and that server. All traffic coming in on a given local port can now be redirected through the encrypted tunnel and use the remote server as a proxy, before reaching out to the internet. It's similar to what happens when you use a VPN (Virtual Private Network), however SSH tunneling is much simpler to set up. We'll use SSH tunneling to proxy our requests to the remote web server running phpMyAdmin. By creating a tunnel between your local machine and the server where phpMyAdmin is installed, you can redirect local requests to the remote web server, and what's more important, traffic will be encrypted and requests will reach Nginx as if they're coming from localhost. This way, no matter what IP address you're connecting from, you'll be able to securely access phpMyAdmin's interface. Because the traffic between your local machine and the remote web server will be encrypted, this is a safe alternative for situations where you can't have an SSL/TLS certificate installed on the web server running phpMyAdmin. Note: This command will block the terminal until interrupted with a CTRL+C, in which case it will end the SSH connection and stop the packet redirection. If you'd prefer to run this command in background mode, you can use the SSH option -f.
Note: If you're accessing phpMyAdmin via https, you might get an alert message questioning the security of the SSL certificate. This happens because the domain name you're using (localhost) doesn't match the address registered within the certificate (domain where phpMyAdmin is actually being served). It is safe to proceed. All requests on localhost:8000 (HTTP) and localhost:8443 (HTTPS) are now being redirected through a secure tunnel to your remote phpMyAdmin application. Not only have you increased security by disabling public access to your phpMyAdmin, you also protected all traffic between your local computer and the remote server by using an encrypted tunnel to send and receive data. Once you reload Nginx's configuration with sudo systemctl reload nginx, your phpMyAdmin installation will be locked down and users will be required to use SSH tunnels in order to access phpMyAdmin's interface via redirected requests. In this tutorial, we saw how to install phpMyAdmin on Ubuntu 18.04 running Nginx as the web server. We also covered advanced methods to secure a phpMyAdmin installation on Ubuntu, such as disabling root login, creating an extra layer of authentication, and using SSH tunneling to access a phpMyAdmin installation via local requests only. After completing this tutorial, you should be able to manage your MySQL databases from a reasonably secure web interface. This user interface exposes most of the functionality available via the MySQL command line. You can browse databases and schema, execute queries, and create new data sets and structures.